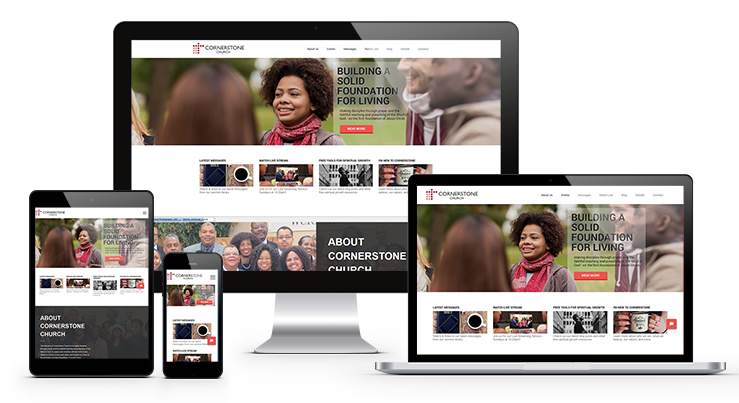 Does your ministry website or social media presence need some sprucing up? We specialize in church websites and digital outreach tools. Download this FREE mini-guide to learn about how your ministry can get $10K per month in free advertising. 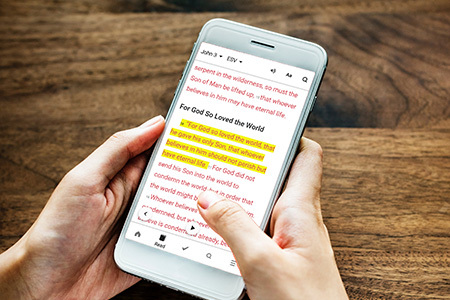 Learn how you can use the Internet to minister more effectively to your congregation, followers and online audience. 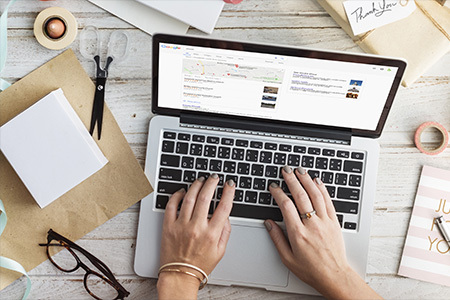 With the Google Grants program, your organization can receive $10,000 per month in in-kind advertising so that you can promote your organization’s website on Google. Imagine what you could do with $10,000 USD of in-kind AdWords advertising every month. You could build a highly engaged audience of Christians and currently un-Churched people. Attract more donations. And share your message with people all over the globe! Most church website are designed only with existing congregants in mind. 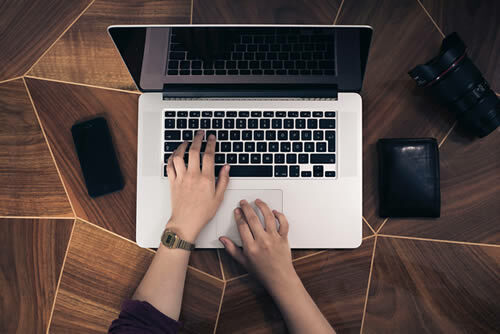 To use your site to also reach new people, your website must be relevant to new visitors. 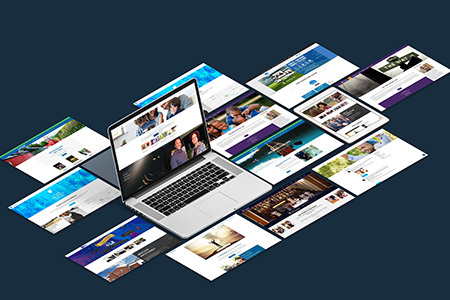 Your ultimate website is a platform to address felt needs - through sermons, podcasts, blog posts, live video, devotional notes, and more.